The Biblical book of Isaiah represents major works of prophecy from Jerusalem in the 8th Century BC. It has kept safe through the millennia the words of the prophet Isaiah, son of Amoz. Today, the modern reader must keep the history of these words and prophesied events in mind as they strive to understand Isaiah’s relevance in his day, in history and in the present. The Biblical book of Isaiah represents major works of prophecy from Jerusalem in the 8th Century BC. It has kept safe through the millennia the words of the prophet Isaiah, son of Amoz. Today, the modern reader must keep the history of these words and prophesied events in mind as they strive to understand Isaiah’s relevance in his day, in history and in the present. Join Corie Bobechko as she introduces and explains the historical context of the prophet Isaiah followed by a focused discussion from the Quick Study cast on the nature of Biblical prophecy and illuminating debates over some of Isaiah’s most controversial words. 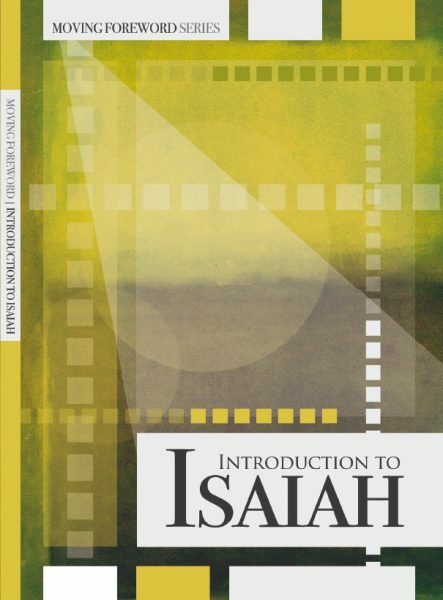 Introduction to Isaiah will prepare the careful viewer for a successful understanding of this key Biblical book.